Gorgeous! Pool & Spa! Open Floor Plan & Soaring Ceilings. Kitchen Open to the Family Room w/SS Appliances, Granite Slab Counters, Gas Stove-top. Custom Gas Fireplace. New Custom Banister. Vinyl Dual Pane Windows. Remodeled Bathroom. Newer HVAC. Newly Painted Inside & Out. New Hard Flooring & Carpet. Great Location! 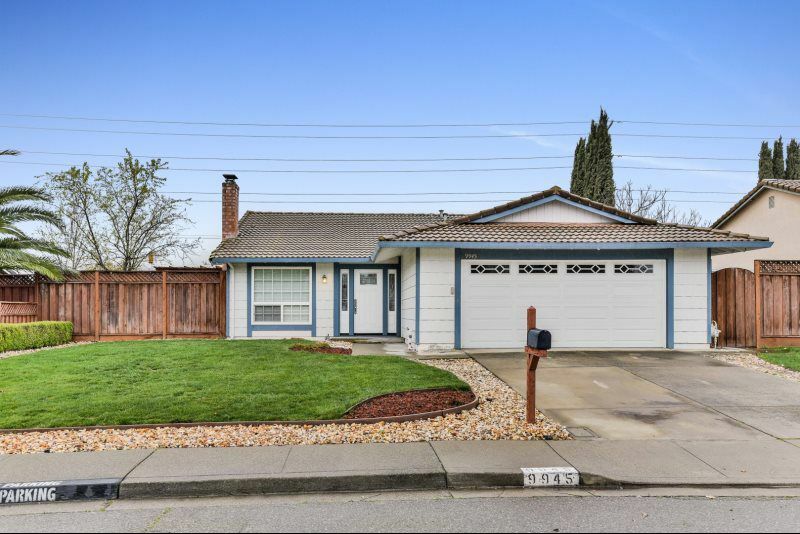 Just Minutes to BART, Community Park, Hacienda Crossings Shopping Center, Movie Theaters, K-12 Schools, Hacienda Business Park and easy access to Hwy 680 & 580! Bring Your Fussies Buyers! Great open Floor Plan. Bright & Sunny Home! Beautiful Backyard with Amazing Views! Remodeled Kitchen Open to the family Room. Style Stone Counters, Breakfast Island Seating, SS Appliances & Tile Flooring. Dual Pane Viny! Windows. Newer Interior Doors. Upgraded Garage! Walk-in Closets in Every Bedroom. 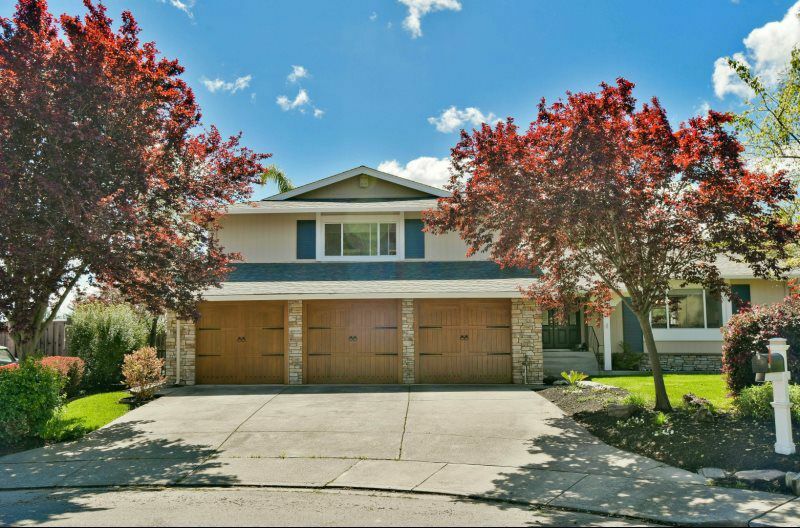 Fabulous Location Close to K-12 Excellent Schools! Close to the San Ramon Aquatic Center & Olympic Pool.